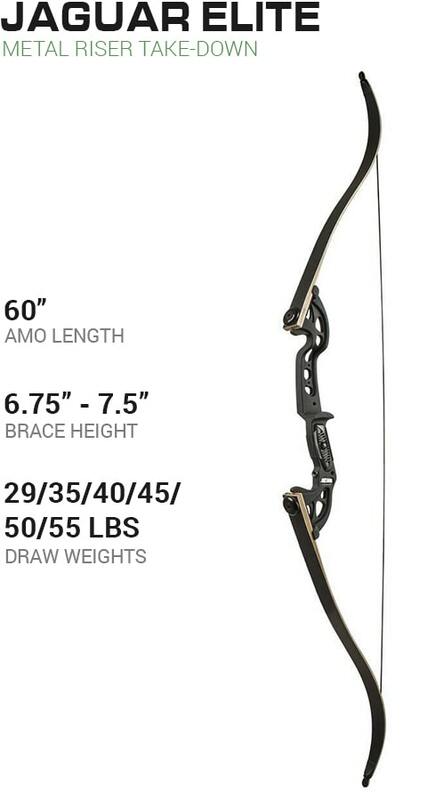 The Panther’s 62” machined bridged riser is the smoothest & fastest recurve on the market. 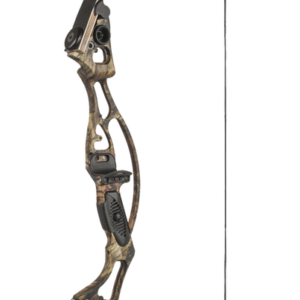 Its patented Vibration Vortex VEMs make this the most balanced bow you will ever feel. 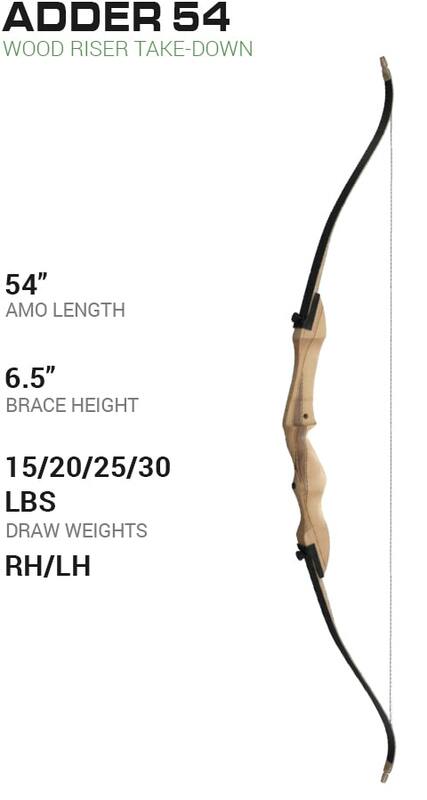 The laminated wood & glass limbs create a smooth draw. 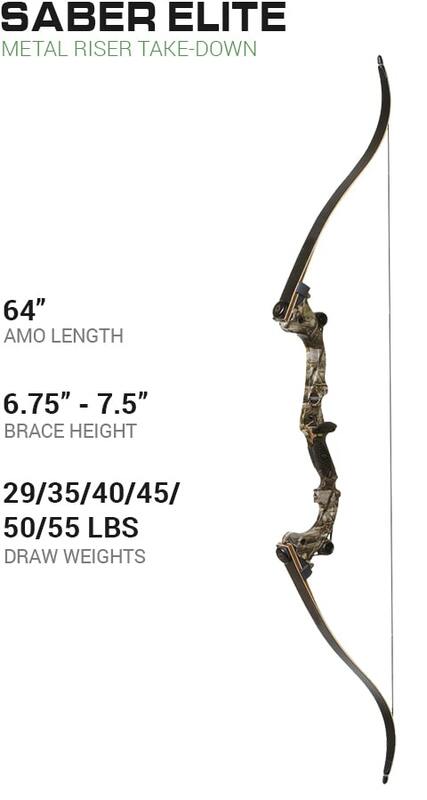 It’s also drilled & tapped for mounting quiver & sights with dead-on accuracy.